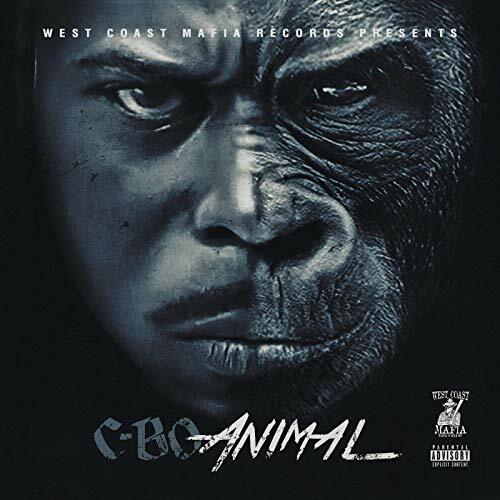 C-Bo Drops His Latest Project "Animal"
Sacramento Rap Artist C-Bo has drop his latest album entitled Animal. This album contains a total of 13 Tracks. Peep the Tracklist below for more information about the album. 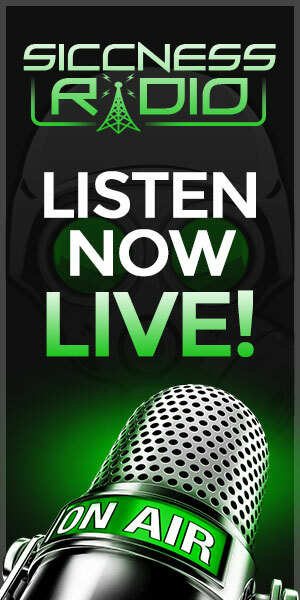 As well as the spotify link below for streaming purposes.